Since 1989 Yantis Company has had ongoing operations at the San Antonio International Airport. Over the years Yantis has completed over $105 million of work, including numerous taxi ways, aprons, perimeter roads and runways. Most recently, Yantis has completed four separate projects extending Runway 3/21. Phase 1 and Phase 1B, completed in 2009 and 2010, served as the mass grading portions of the extension. Together, there was over 385,000 CY of excavation/embankment. 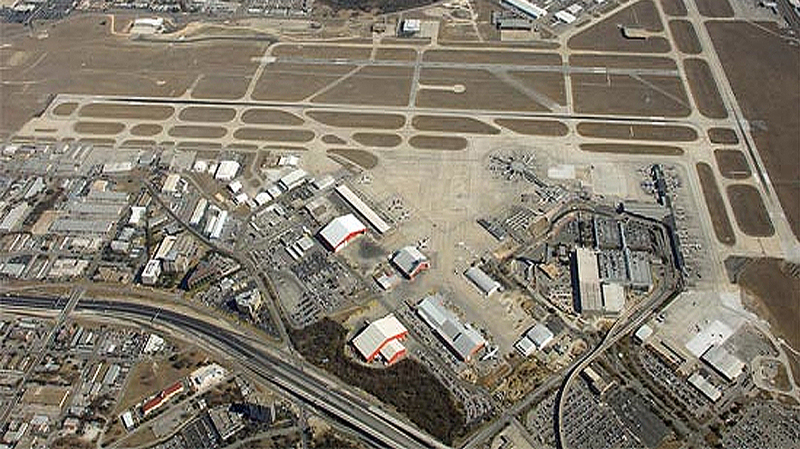 Phase 2, completed in 2011, extended Runway 3/21 and Taxiway Q. The project had 45,000 CY of excavation/embankment, 30,000 SY of 16” concrete paving, 57,000 SY of asphalt paving, and 3,600 LF of 24” high pressure natural gas pipeline. Phase 3, the extension of Taxiway N and creation of Taxiways N1 and Q1, was finished in December 2012. The key portion of this project was $325,000 worth of electrical work, which created the navigational aids that pilots and air traffic control use during takeoff and landing. Strong relationships and highly skilled employees have allowed Yantis to continue to be a part of the San Antonio International Airport and its growth.